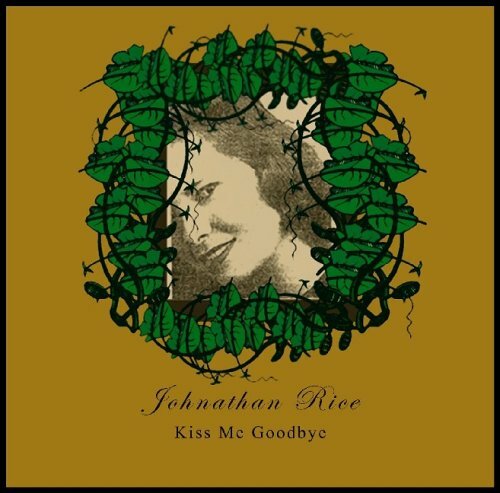 Singer-songwriter and actor Johnathan Rice, as you may know, is 21 years old and has already won a place in the Songwriters Hall Of Fame. is an upbeat MOR rock song that you probably wouldn’t mind having on in the background if it came on the radio. You wouldn’t buy it though. God no.